Clean and beautiful skin has always left a great effect of your personality to another. To have a clean skin is a dream of every girl and we all do our best for making our skin very clean and clear from acne and spots. 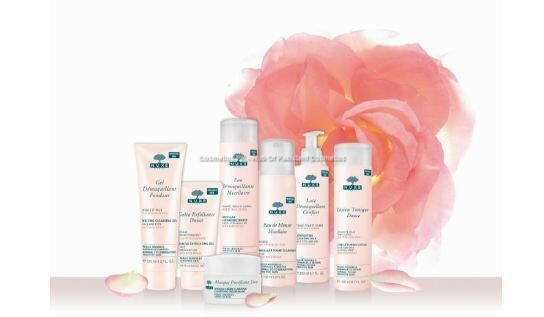 For this purpose we have to take good care of our skin and must have to do facial cleanser regular and also it is very important to cleansing our face twice a day with mild cleanser or face washes. Remember that if we don’t clean our face regular with branded face washes according to your skin type like oily skin, normal skin or either it is dry skin, Our personality go down and our face will be very dirty and look very old with full of wrinkles. So,it is very important to maintain skin very young. 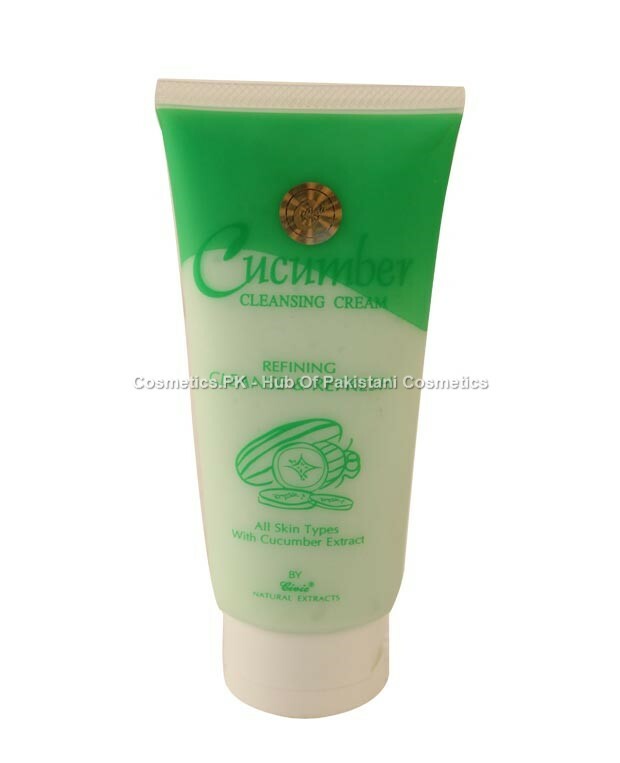 For this purpose we have to clean our face regular and also buy a good facial cleanser from any best beauty salon. But the most easily and comfort way to clean is to do cleansing your face at home with home made remedies of cleansing creams. But you might be thinking which creams can be used at home to clean your face? Dont worry, I’m sharing Top 3 HomeMade Cleansing Cream below which can be use at home to deep clean your face easily. How To Use: Pour boiling water over the rose petals and let it rest for a few hours and when cool strain add lemon juice and benzoate and store in fridge. How To Use: Melt the beeswax and add all the ingredients except the benzoate to it . When cool add the benzoate and store in fridge. Proper cleansing removes dirt, make up, concomitants from skin and your skin will free from acne,freckles and wrinkles problems. The way of doing cleansing is a simple, Just moisten your face and gently apply cleanser all over your face for a minute, using your fingertips. Rinse thoroughly with water till no residue is left. Pat your face dry with a clean towel, do not rub your face. Extra Tip: One more thing which is very important for making skin very healthy is to use water as much as you can.